Here at the Positive Psychology Program, we have been discussing several different aspects of mindfulness for the past few weeks. In particular, we have explored various ways to learn about mindfulness, practice it, and even where to study the art of teaching mindfulness to others. But where did mindfulness come from, and why have so many people in the West recently become interested in it? There is no easy answer to this question, but one solution is to trace the lineage of mindfulness from early Eastern religions to its modern, secular presence in Western science. 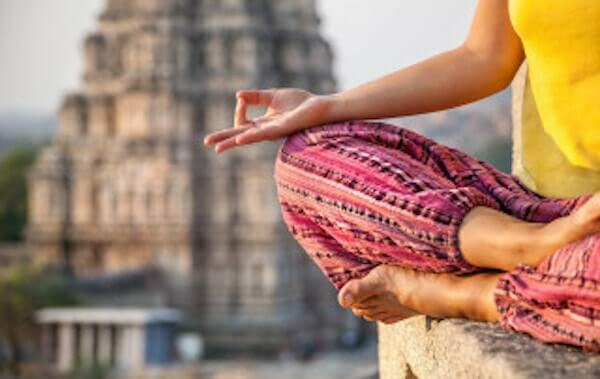 This article will cover the history of mindfulness; its roots in Hinduism and Buddhism, how it relates to yoga, and how it came to be popular in so many circles in the Western world. Finally, we will discuss the most relevant aspect of mindfulness for our purposes, which is how it fits into the field of positive psychology. With all that said, the earliest traditions which have since been incorporated into Hinduism arose more than 4,000 years ago in the Indus Valley in what is now Pakistan. This is why Hinduism is considered the oldest religion in the world. This religious tradition continued to develop in Vedic writings 2,500-3,500 years ago. These writings in cluded rituals and the worship of Gods common to modern-day Hinduism. In fact, Buddhism and Hinduism share many commonalities. The most obvious is the one mentioned above, that they both arose in the same region. Beyond that, both Hinduism and Buddhism are greatly concerned with the concept of dharma, a concept that is very difficult to define or translate but includes a way of life that is in harmony with the natural order of the universe. Despite the shared presence of dharma in both of these philosophies/religions, Buddhism is definitively not a subsect of Hinduism because Buddhism does not concern itself with the sacred writings of the Veda (Hacker & Davis, Jr ., 2006). 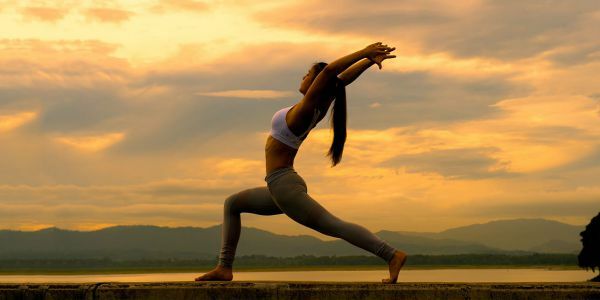 This indicates that yoga is positively correlated with levels of mindfulness and that some forms of yoga and some forms of mindfulness are striving for the same end goals. One reason that it took a Westerner to adopt Eastern traditions for a Western audience is the different worldviews that are prevalent in each hemisphere. An entertaining discussion of some of these differences (such as individual versus institutional thinking, and cyclical versus linear thinking) comes in the form of a TED talk from Devdutt Pattanaik, which can be seen here. The talk is delivered from an Indian perspective, which is particularly relevant for this subject. 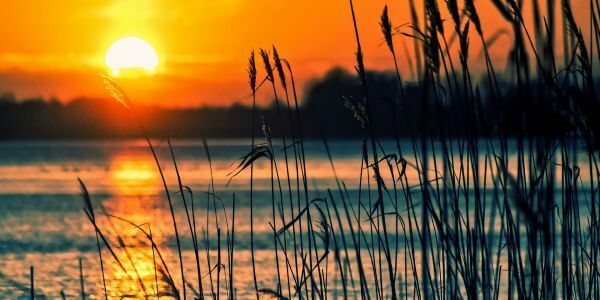 Some might even say that psychology and positive psychology have finally started to understand mindfulness teachings in a way that Eastern traditions have known for millennia. 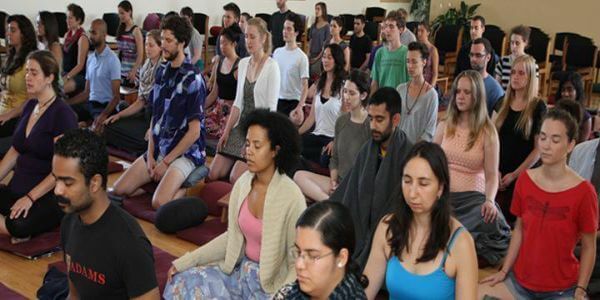 In particular, Western science has now evolved to the point where it can evaluate the effectiveness of practicing mindfulness, making mindfulness an attractive option for those who are skeptical of Eastern traditions for whatever reason. 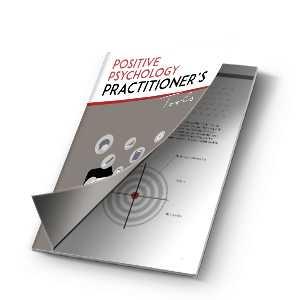 As mindfuln ess can be practiced in many different ways for many different uses, it makes perfect sense as an instrument for any Positive Psychology practitioner’s toolbox. So what is mindfulness, and what does the practice of mindfulness look like? 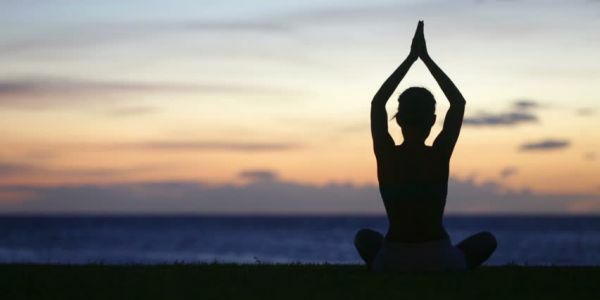 As mentioned above, it could be a yoga practice that involves mindfulness. 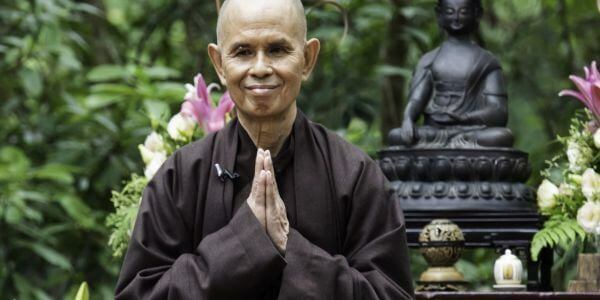 It might involve setting aside time for mindfulness meditation sessions, or it could involve practicing mindfulness during everyday activities (such as washing the dishes, as Thich Nhat Hanh advocates). 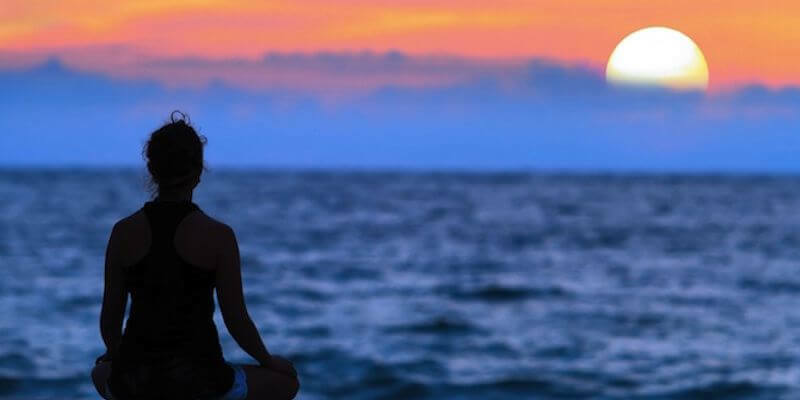 Mindfulness can, of course, be practiced for the sole purpose of becoming more mindful, but there are also several mindfulness practices and organizations which are aimed at specific groups of people. 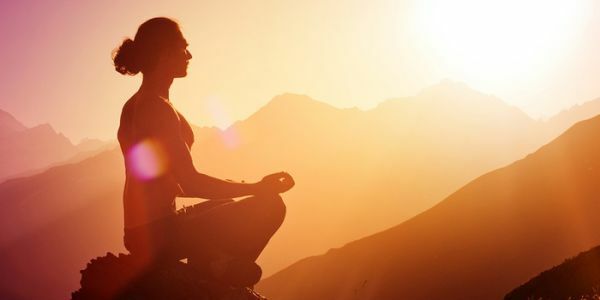 One example is the Mindful Warrior Project, which is just one of the groups aimed at helping military veterans use mindfulness to increase their well-being post-combat. There are also various groups focused on teaching mindfulness to children, such as the Kids Programme from Youth Mindfulness. Mindfulness is a tradition which has a rich history steeped in religious and, more recently, secular institutions. The fact that it has found so many devotees among both the religious and the secular in both the East and the West shows the universality of its teachings. 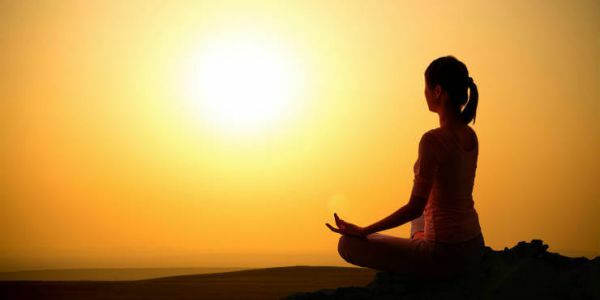 Anyone looking to start practicing mindfulness can choose their preferred starting point, whether it be Hindu scripture which is thousands of years old or Westernized teachings which are merely decades old if that. Ivtzan, I., Young, T., Martman, J., Jeffrey, A., Lomas, T., Hart, R., Eiroa-Orosa, F.J. (2016). Integrating Mindfulness into Positive Psychology: a Randomised Controlled Trial of an Online Positive Mindfulness Program. Mindfulness, 7(6), 1396-1407. I’ve also been doing research into mindfulness and it’s not all positive. Some have had very negative experiences. It’s not a one size fits all. Care needs to be applies. I’m not negative towards the practice, but it needs experienced trainers. There’s a reason my medication labels read not to share with anyone, it can be harmful for some. This article is really so interesting. Thanks for sharing. Keep it up guys. Hello, I appreciate the information that you shared. I am researching the term “mindfulness” as compared to the term “meditation”. While reading and listening to others use the term mindfulness it seems it is the same as meditation or at least borrowed heavily from it. So why the change??? Is meditation seeped so deeply into its religious references that it is not so easily “sold” to the public as easily as mindfulness? If so doesn’t this do a great disservice to the true and deeper meaning of this practice? I’m sure there are positive in roads to this “new” term, but it’s a lot like teaching a child to say four instead of using their fingers to express this mathematical concept. Saying the word four leaves the number to stand alone whereas using your fingers helps one to realize that four fingers is a part of five and so on.